Compact and user friendly, the LBP6230dn will let you achieve high-quality monochrome prints at up to 1200 x 1200dpi for brilliant text and image documents. Save time and enhance productivity, with high print speed of up to 25ppm (A4) and fast First Print Out Time of 6 seconds. The Canon all-in-one toner cartridge 326 integrates the photosensitive drum, cleaning unit and toner reservoir in one compact package, saving costs and making cartridge replacements easy. The printer can be configured to enter sleep mode and auto shutdown after it remains idle for a specified length of time, consuming less energy. With a low Typical Electricity Consumption value of 0.7kWh/week, it is easy to be kind to the environment while saving cost. 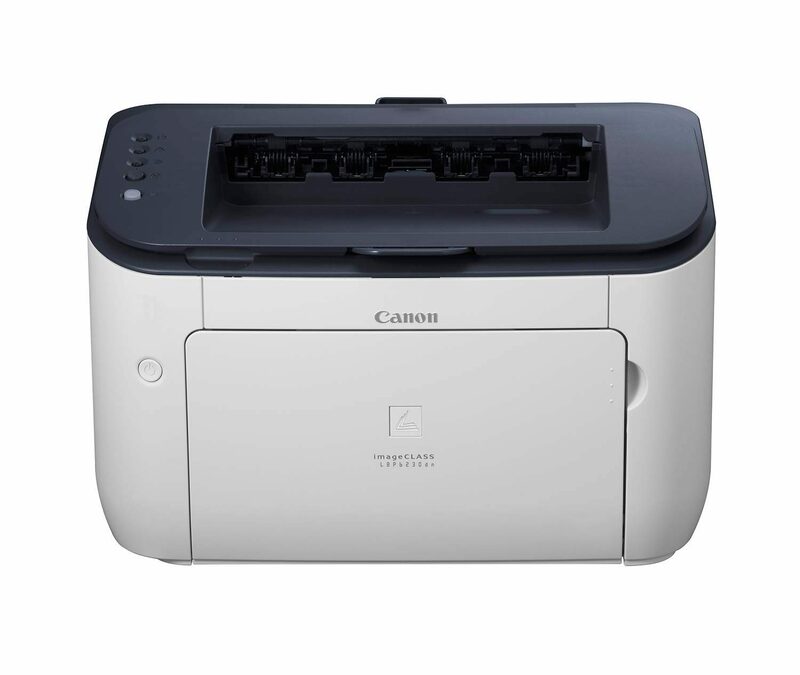 The LBP6230dn is equipped with wired LAN that allows multiple users on an existing network to share the printer. Use the Remote UI to manage and control tasks such as checking printer status, monitoring prints or deleting jobs.